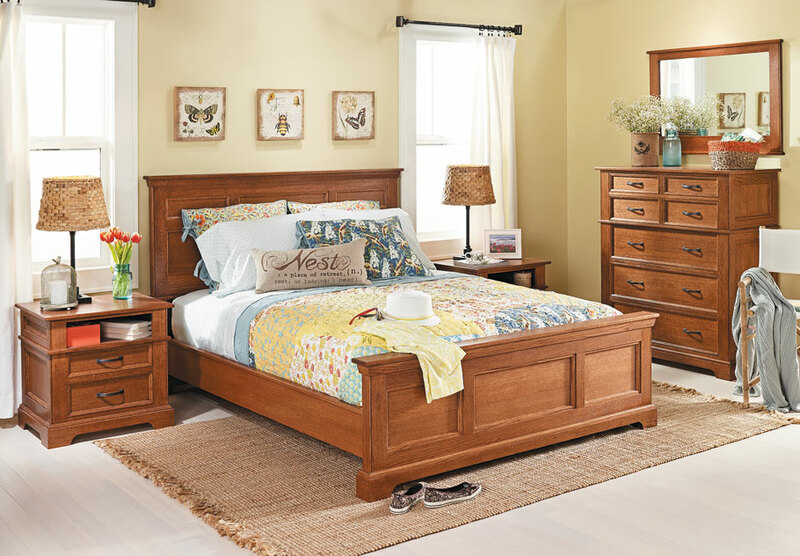 The showpiece of any bedroom suite is the bed. 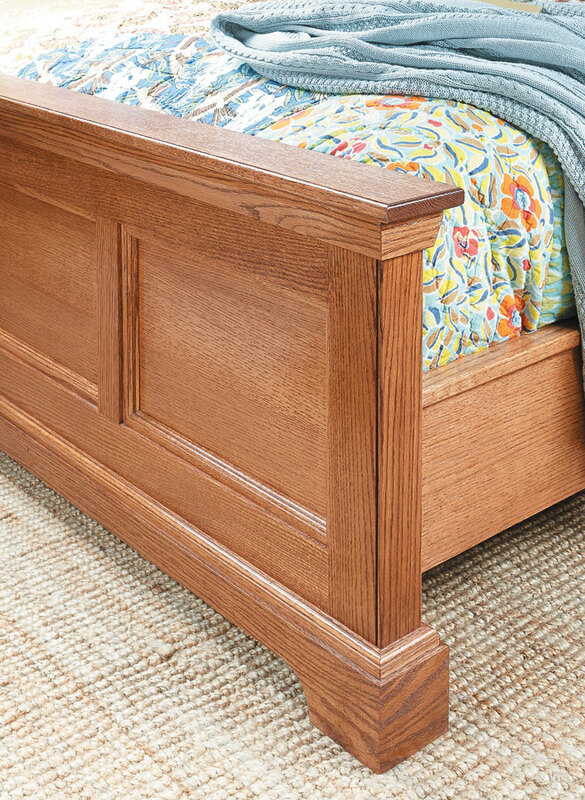 This oak bed features rock-solid construction with eye-appealing details. 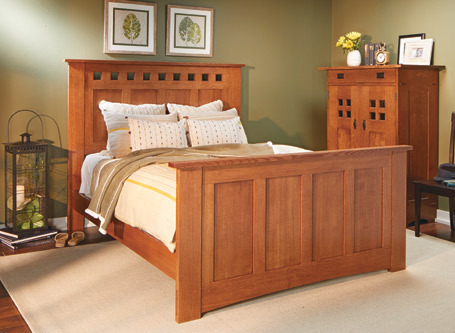 This oak bed complements our oak dresser perfectly, but stands on its own equally well. It’s an elegant design with lots of attractive features. 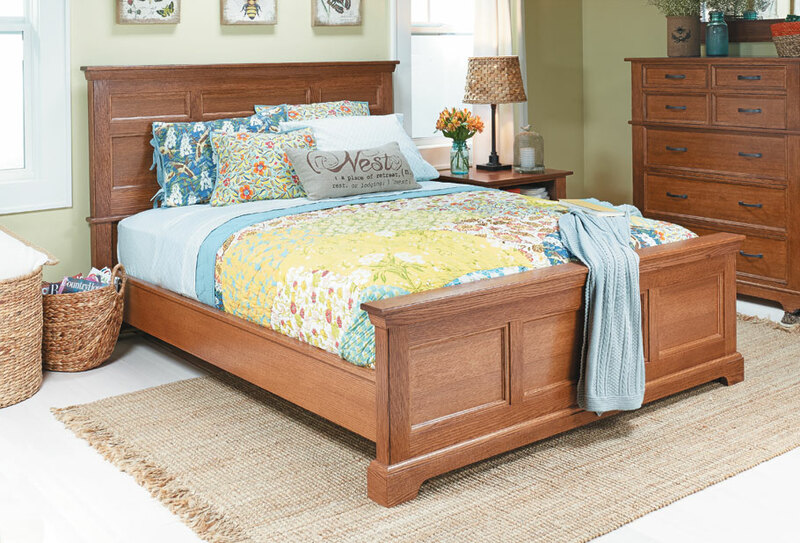 From the frame and panel look of the headboard and footboard to the mitered moldings, there’s no doubt that this is a classic piece of furniture that will be passed on to the next generation. 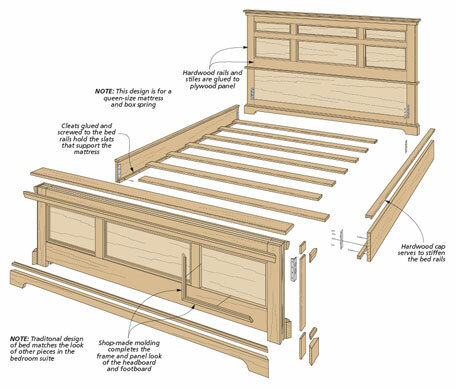 9 pages of step-by-step instructions. More than 50 full-color photos and illustrations. Special tips and techniques from the pros. 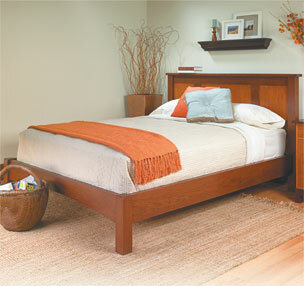 Straightforward construction and elegant styling combine to create a restful retreat for years to come.